The Total Approach Family Program provides education and support for family members and other loved ones of the chemically-dependent person. It addresses co-dependency as a primary illness and allows family and friends to begin their own recovery process. Interventions are available and assistance is provided in finding treatment for their chemically-dependent loved one. 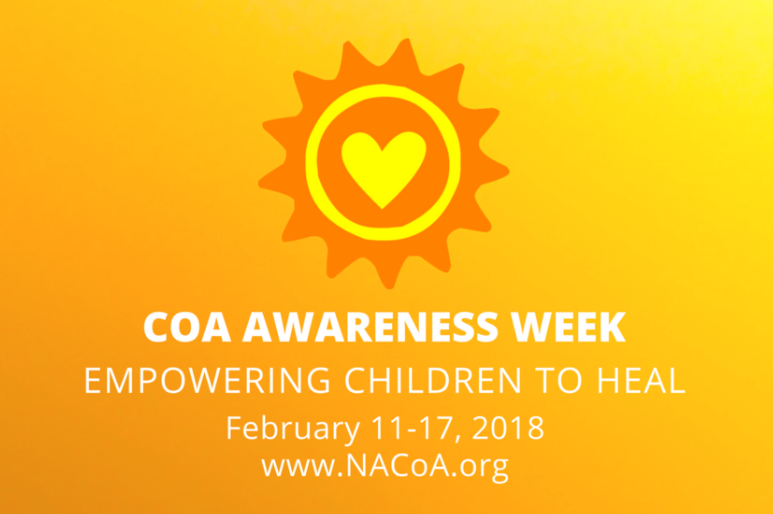 This six-week program gives children ages 5 to 8 and 9 to 12 the skills to understand the disease of chemical dependency and how it affects their entire family. It provides age-appropriate tools necessary to evaluate personal feelings, develop coping skills and improve self-worth. Children come to understand they are not the cause of the chemical dependency, and that they are not alone in dealing with it. Evidence-based LifeSkills Training appropriate for Elementary School-aged children is fully incorporated into these sessions. This six-week program builds on the Children’s Group but uses a more focused approach with videos and discussions to help youth ages 13 to 17 understand how chemical dependency affects them and their families. Evidence-based LifeSkills Training appropriate for High School-aged children is fully incorporated into these sessions. This six-week program is designed for spouses, adult children, significant others, parents, siblings and friends of the chemically-dependent person. 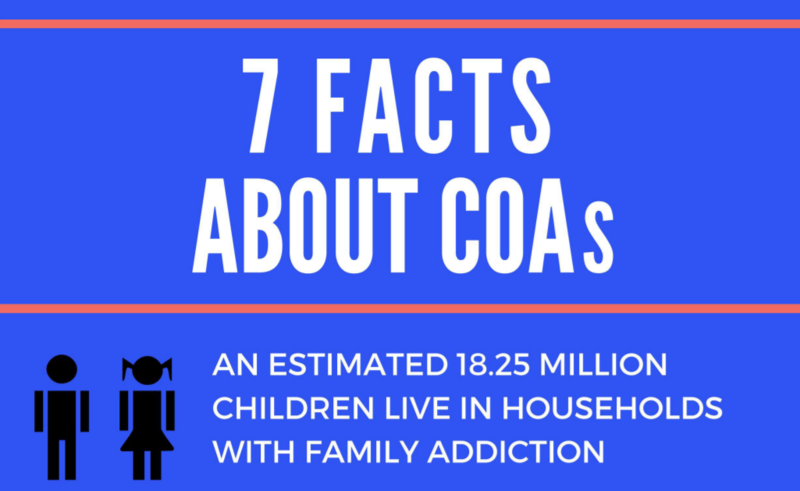 Information sharing, videos and discussion help adults understand and cope with the impact of chemical dependency on individuals and families. 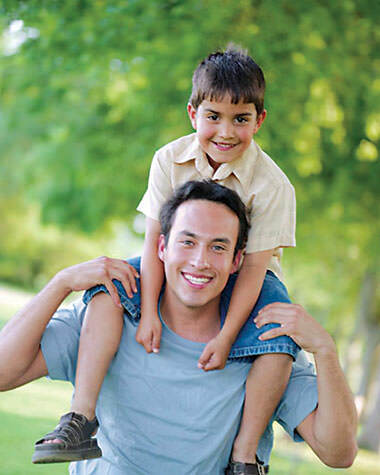 For more information on the Total Approach Family program, please contact Bridget DeRollo, Family Program Coordinator, at (585) 719-3483 or bderollo@depaul.org.